Alycia is from the wondrous world of ‘down under.’ As a young girl, Alycia played bit parts in her native land, but immigrated to the States to pursue and expand her roles. In 2014 alone, she has starred in two major productions, Into the Storm, and The Devil’s Hand, alongside The 100 alum, Thomas McDonell and the CW’s Reign actress, Adelaide Kane. Later that year, Alycia landed the part of Commander Lexa, the semi-heartless leader of the Grounders on the CW’s sci-fi drama, The 100. She has quickly become a fan favourite and opened the gates to embrace strong LGBT females on network television. In fall 2015, Alycia tagged one of the main role as Alicia Clark, who is trying to stay alive in the prequel of AMC’s The Walking Dead, Fear The Walking Dead. In the upcoming season three of The 100, she will reprise her role as Lexa. This made all ‘Clexa‘ fans rejoice. Alycia will also continue her part in Fear the Walking Dead, which was renewed for a second season. Russian-born Canadian beauty Eve is no stranger to the screen. Before making her role as Mt. Weather Revolutionist, Maya on The 100, Eve has guest starred on many popular television shows, such asBitten, Caprica, Fringe, and Lost Girl. She has received a young peoples’ Leo Award in 2009 for her work on the Canadian television drama series, The Guard. Eve has also made her presence known in the film industry as well. Such examples are the 2007 teen drama, Juno, the 2009 horror, Jennifer’s Body, and the 2009 thriller, 2012. Besides the major role of Maya, Eve had a recurring role on the NBC sci-fi thriller mini-series, Heroes Reborn as Taylor Kravid. Eve will appear as Claire in the upcoming Canadian drama, We’re Still Together. Dichen resided in her birth country of Nepal until the age of seven where she emigrated to Adelaide, Victoria, Australia. Always artistic, Dichan went into acting to bring her imagination into the horizon. After leaving university, she moved to Sydney to focus on her career. Dichen first major role was in the teen comedy, Aquamarine as Beth Ann in 2006. Soon after filming the movie, she starred as Nurse Katya Kinski in the long running Aussie soap, Neighbours from 2005-2007 with fellow The 100 co-star, Eliza Taylor. After a two year stint with the show, Dichen went to the States and broaden her roles. She had main character roles on the Fox Network’s psychological drama, Dollhouse, then went on to star in Being Human, followed by Last Resort, and King and Maxwell. In between she made guest spots in NCIS, Hawaii Five-O (the rekindled version), CSI, The League, and among others. In The 100, Dichen immersed the great Grounder warrior, Anya, and shown us that toughness overbears beauty. Eliza Taylor, her co-star in Neighbours, plays the lead heroine on the series. After her departure from The 100, Dichen went on to star as Angela on the cable Showtime Network comedy, Shameless, and as Jiaying in the ABC action/superhero series, Marvel’s Agents of S.H.I.E.L.D. Dichen is also a painter, and enjoys creating new pieces. Adina has been acting for over two decades. Yet, her most accredited role is Lettie Mae Thornton on cable network’s HBO’s supernatural drama, True Blood from 2008 2014. Adina’s character is a twisted reflection of an abusive, alcoholic mother to her daughter on screen, Tara. Her portrayal can be very easily grasped and related in real life. Aside from True Blood, Adina had roles in other top television series, such as Glee, American Dreams, The Vampire Diaries, American Horror Story, Prison Break, ER, and countless others. She was cast in 2014 as Warrior Indra, a pivotal and strong female role on the CW’s sci-fi drama, The 100. Indra taught women to be the rock, and throw fear aside in order to survive. Adina will be reprising Indra in season three of the show, and will be starring as Pearly Mae in 2016 on the historical drama series, Underground. Miss Reist graduated from Capilano University with a Major in acting and screen. She got her start being a television host for the Canadian travel documentary series, Discovering Great Towns. Soon after, Chelsey was featured in numerous commercials, including ones for Nintendo Wii, and the restaurant chain, Applebee’s. She has also starred in selected movies such Embrace Of A Vampire, A Bride For Christmas (Hallmark), and Crow’s Nest. Chelsey guest starred in the CW’s drama, The Tomorrow People, as well as the USA’s crime comedy Psych, and The Hallmark Channel’s Ceder Cove. In 2013, Chelsey was cast as Harper, one of the juvenile delinquents in the CW’s post-apocalyptic drama, The 100. 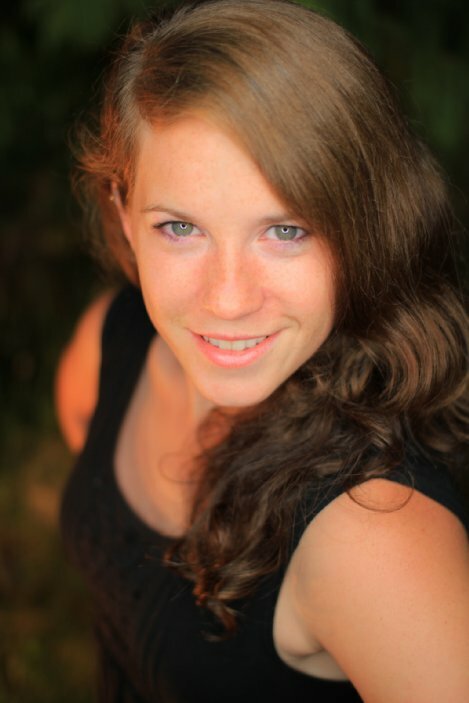 Chelsey is also an accomplished dancer, with sixteen years under her belt, and also does voice over work. Horror is her favourite genre to work with, as she can really reveal the deep depths of twisted darkness, and send the audience to a place they never thought possible. Katie has done work in a wide range of productions. At nine years old, she attended after school courses at The Vancouver Youth Theatre, and soon was discovered by Tarlington Talent. Katie starred as the main lead as Sarah Mohr in the Canadian fantasy series, The Crow: Stairway to Heaven from 1998-1999. She also appeared in box smash hits including X-Men 2, The Sisterhood Of The Travelling Pants, and She’s The Man, and in Lifetime features, Too Young To Be a Dad, and Augusta Gone. Always athletic, Katie incorporated these skills in her roles. In 2013, she received the role of Monroe on the CW’s post-apocalyptic drama, The 100, where she done several of her own stunts. 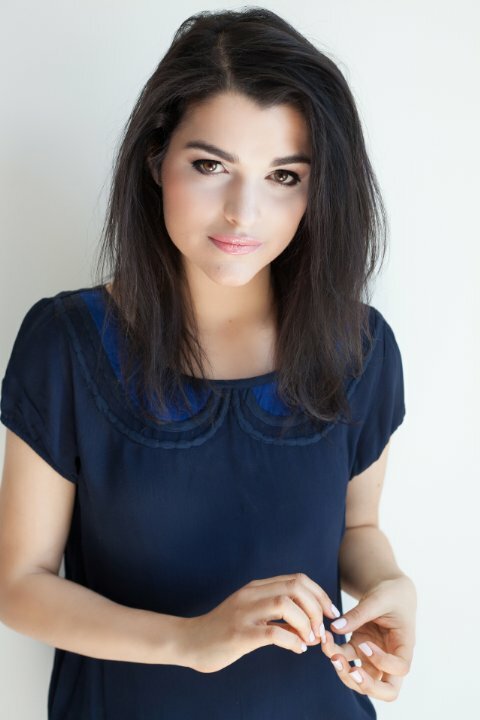 Whilst studying Commerce at Concordia University in Montrèal, Tasya acquired a taste for acting and the theatre. She got her start in Afflicted, a 2013 horror flick as party girl Maria. Soon, the parts came rolling in for the Brazilian-Ukrainian beauty. In just 2014 alone, Tasya was featured in a variety of TV and film roles. This is including the crime series Rogue, and the thriller, Intruders. Her film presentations include the Lifetime movies, Grumpy Cat’s Worst Christmas Ever, andDamaged, and the woman lead in the indie, Skin Trade. On The 100, Tasya plays Echo, an Ice Nation warrior. She also appeared in other CW Network shows, such as iZombie, and Supernatural. Tasya will star in two upcoming films in 2016. She will continue her role of ‘Echo’ in the upcoming season three of The 100. Raymond graduated from Brown University with a MBA in Philosophy, then went on to pursue acting at Yale. Berry has appeared in an infinite number of films, tv series, and stage productions. He had a recurring role on the popular FOX sci-fi series, The X-Files as Sen. Richard Matheson, from 1994-1999. 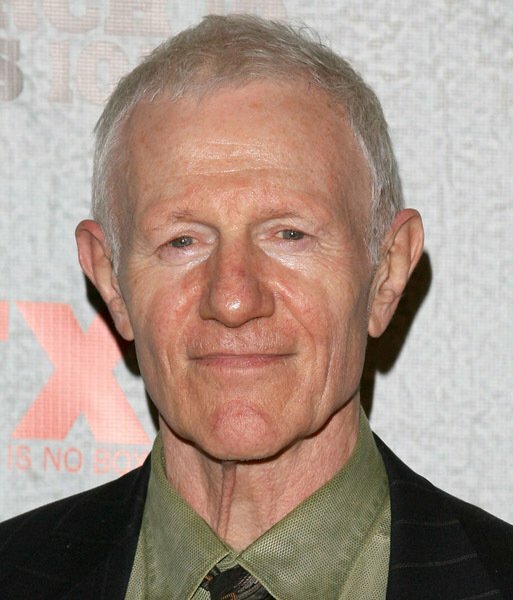 He had continuous work in CSI, Cold Case, and Justified as well as guest spots on the comedies, New Girl, Melrose Place, and Tales From the Crypt. 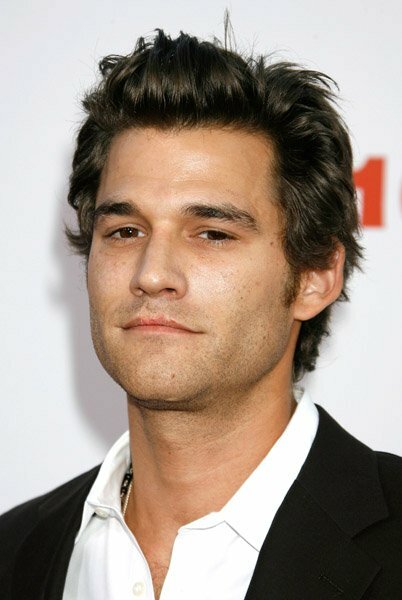 Character magic was brewed when Raymond was cast alongside Johnny Whitworth in the CW’s The 100 as President Cage Wallace of Mt. Weather. Whitworth played his son, Cage, and together, their performance would change the typical father/son relationship objective. Jarod never thought that he’d be in the entertainment industry. Yet, Jarod took the jump to try it and made it his career. He has played alongside Ricky Whittle in the hit ABC drama, Mistresses, and had a main role in another ABC smash hit, Once Upon A Time. Jarod starred as FBI Agent Tim in FOX’s Fringe, and guest starred in the CW’s hero drama, Arrow. 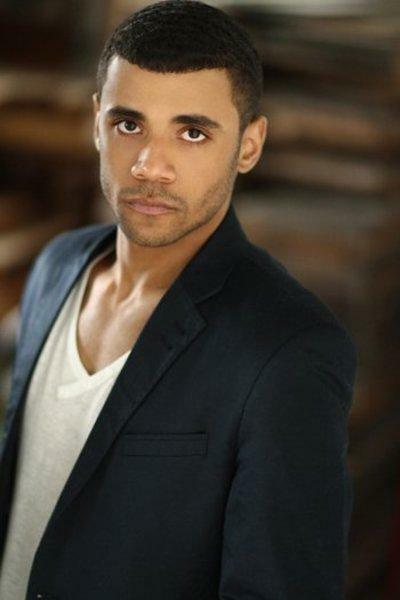 However, fans love Jarod as Nathan Miller, one of the juveniles sent to Earth on the CW’s The 100. Alessando is not only a talented actor, but also a voice over actor, singer, composer, and sound designer. Before teaching us the importance of futuristic mechanical engineering in The 100 as Sinclair, he starred in Battlestar Galatica, as Lt. Felix Gaeta, and the superhero drama, Smallville as Dr. Emil Hamilton. 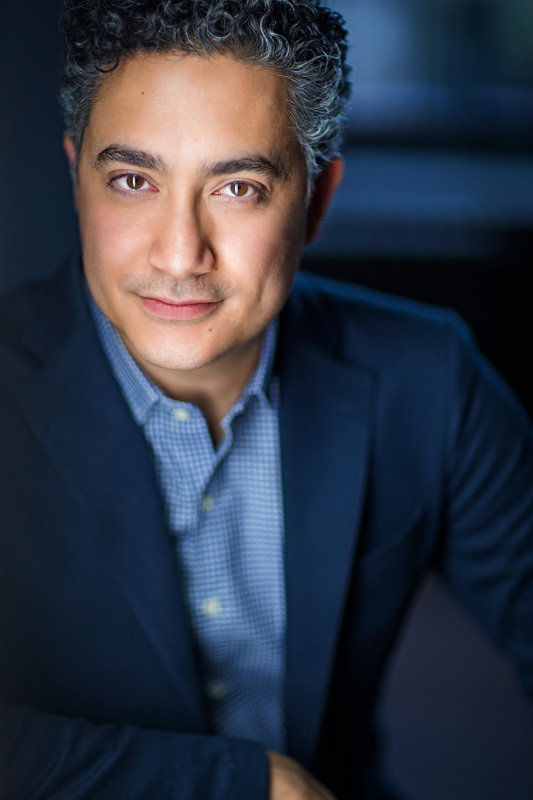 Alessandro’s voice over credits is extensive, as he provided his voice for Death Note as the lead, X-Men: Evolution, children’s programming and films, and various video games. For two years (2007-2009) Toby starred in the long running Australian TV soap, Home & Away. He made various guest spots on Fringe, Supernatural, The Tomorrow People, and Once Upon A Time. He played alongside Alycia Debnam-Carey as Sargeant Melvin Allen James in the AMC’s The Walking Dead prequel Fear The Walking Dead. Toby also had a circulating role on the drama, Rogue. 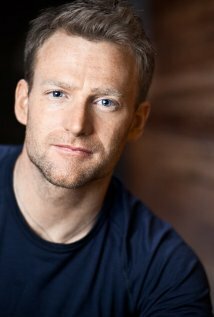 On the CW’s sci-fi drama, The 100, he is Lt. Carl Emerson, one of the Mountain Men who is one of Cage’s hench men. Toby will continue the role in the upcoming season three. Sachin got his passion for acting when he watched Bollywood (India’s version of Hollywood) celebrities perform on the small screen as a child. After graduating from the University of Alberta, he went on to pursue acting. Sachin done numerous guest spots on television and had a frequent role on the CW comedy, Emily Owens, MD. Always the sci-fi fan, Sachin was pleased to receive the role of Jackson, a doctor’s assistant on the CW’s survival sci-fi drama, The 100. Asides that, Sachin starred in an Indie drama short, Breaking the Rules which debuted at the 2013 Vancouver Asian Film Festival. Funny guy Steve has appeared as Dwight Stifler in the infamous American Pie film franchise. He has also been a guest star on different television shows such as Last Man Standing, Criminal Minds, Friend Me, and for two years, Pretty Little Liars. On the CW drama, Steve plays Kyle Wick, the engineer with ‘light-hearted’ and somewhat ‘I’ll-tell-you-like-it is’ humor. His character maybe still be fresh, but Wick has quickly became a fan favourite. Johnny has traveled throughout the American south before settling in Los Angeles at the age of fifteen. There, he pursued his dream of becoming an actor. Johnny gained ‘teen idol’ stature in 1995 as he was one of the leads in the teen comedy, Empire Records. Soon, he featured in films with some of Hollywood’s biggest stars, but took a break from the industry. Then, Johnny appeared in The Rainmaker in 1997, and had a slew of films afterwards. He had one of the lead roles in the acclaimed detective drama, CSI: Miami as Det. Jake Berkeley from 2006-2010. Probably one of Johnny’s most mesmerizing and prominent roles was that of Cage Wallace, a merciless, ruthless killer on the CW’s drama, The 100. Johnny has two major film roles coming up in the next year. ♥ = This character has been introduced in the first season. ?= This character has been introduced in the second season. ↣ = This character will continue their second season role in the upcoming season.